However, the benefits of other judges had been retained, after they had shown remorse and had apologised "profusely" for bringing the judiciary into disrepute, he added. 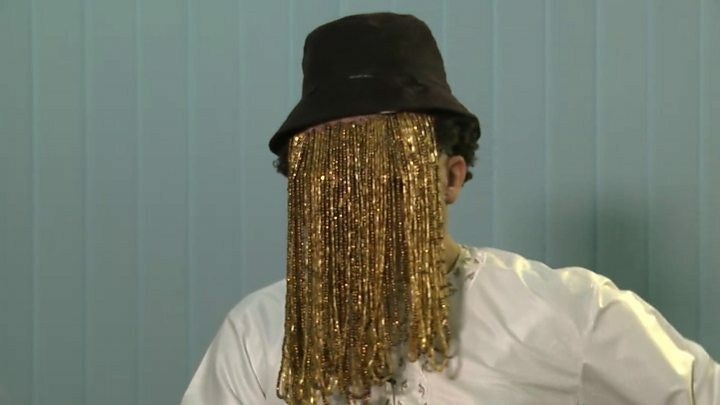 Anas Aremeyaw Anas was something of an enigma, as he had never been seen in public without a disguise until he took off his trademark beaded veil in a BBC interview in November. 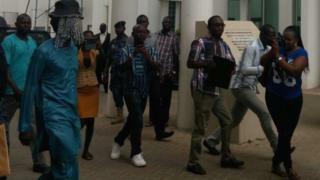 His fans call him a modern-day folk hero or the "James Bond of journalism" for his work in exposing alleged corruption and malpractice in Ghana and beyond. In his work he has exposed a human trafficking racket, corruption in the police and malpractice in a food processing plant. He argues that "there is no point in doing journalism, if it does not lead progress in your society". Mr Anas became a lawyer while working as a journalist.